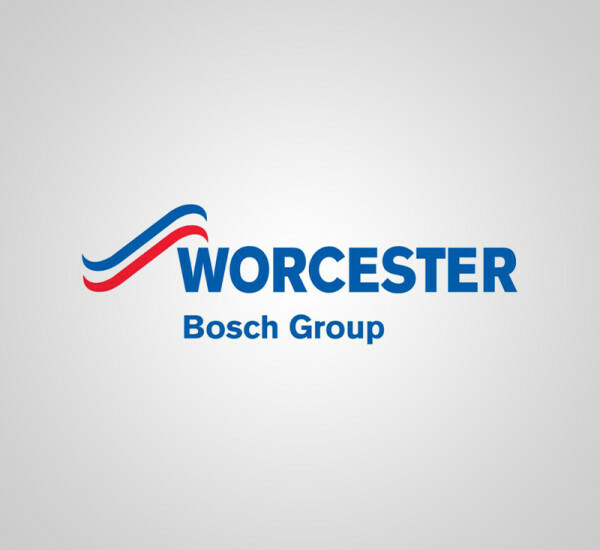 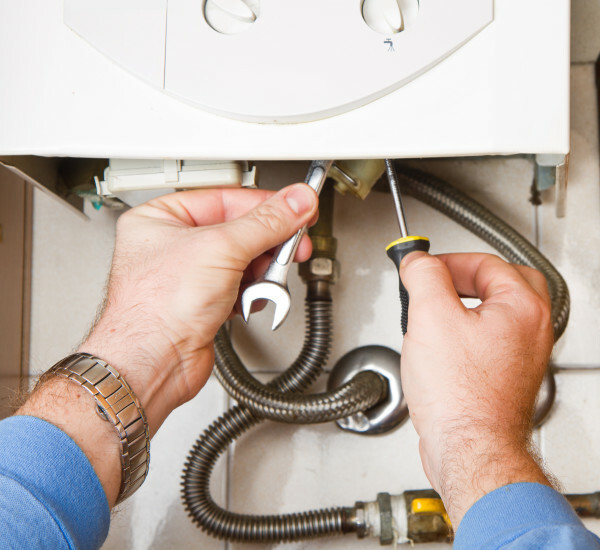 Does your boiler need repairing or servicing? 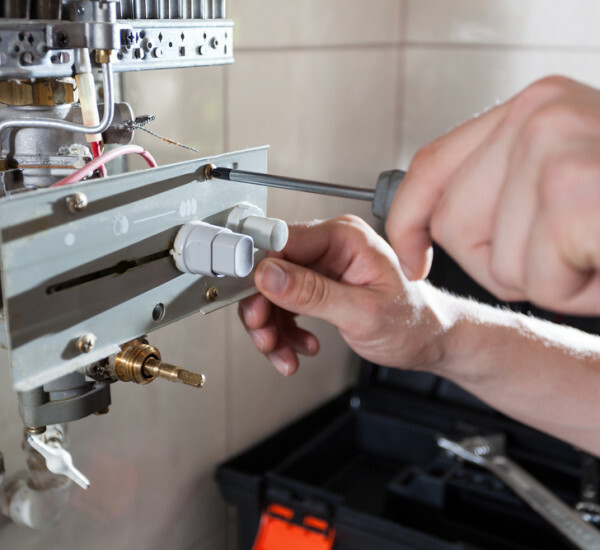 Boasting over 40 years of experience in the plumbing and heating industry, East Goscote Plumbers are proud to offer expert boiler repairs as well as a complete boiler replacement service when either is needed the most. 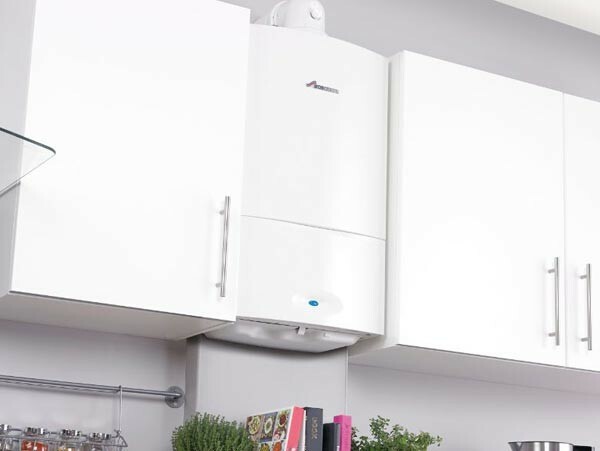 We then combine these efforts with the ability to provide some of the most respected brand-name boilers currently on the market ensuring we continue to offer high-quality systems. 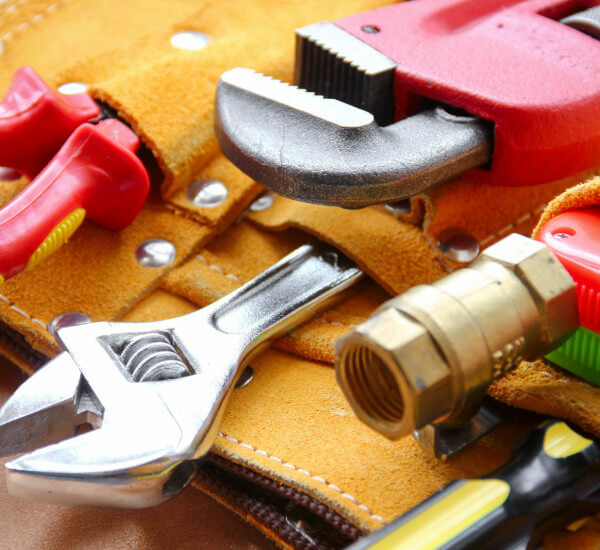 Our technicians will quickly assess the issue and provide an unbiased recommendation; saving you both time and money while ensuring that your home is adequately heated during even the coldest of months. 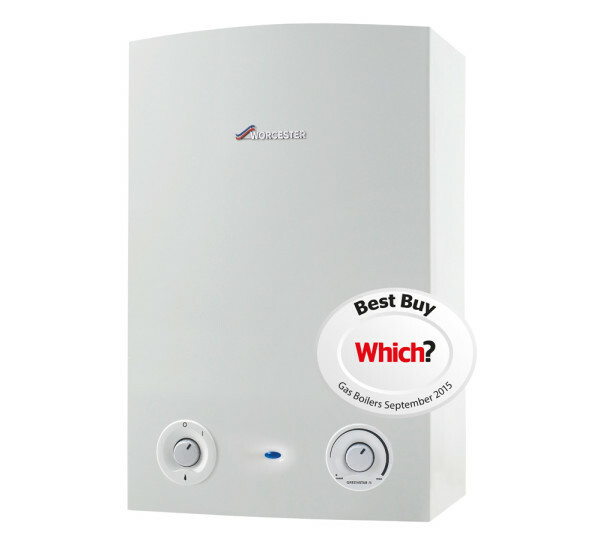 Why choose East Goscote Plumbers for your boiler repairs?